The Plume of Feathers of is a 4 Star hotel in the town of Mitchell, near Newquay. It is an official rating given by VisitEngland, the National Tourist Board of England. Set in a picturesque Cornish village, The Plume of Feathers is a 16th Century coaching Inn with rooms that are luxurious and fabulous. It is a long-standing family business that has been thoughtfully renovated into the way it is today, a country pub and B&B. It said that this historic location is where John Wesley once preached and so did Walter Raleigh. Unique and innovative, the rooms at the Plume of Feathers are set within separate converted barns and stables. One could naturally expect crude old musty rooms. Instead, it has elegant alluring rooms that are equipped with en suite bathroom, a TV with satellite channels and tea and coffee making facilities. The décor is lovely and their king size beds are quite fit for kings. The ambiance exudes peace and tranquility, away from the noise of city life. The Plume of Feathers offers a limited number of 13 accommodations which Is excellent to those who are in for a real quiet family vacation. Some people go for more fun and frolicking, but The Plume is for guests who really want to take a quiet vacation. Couples particularly like the location because of the ambiance and the sweet memory it evokes on guests. 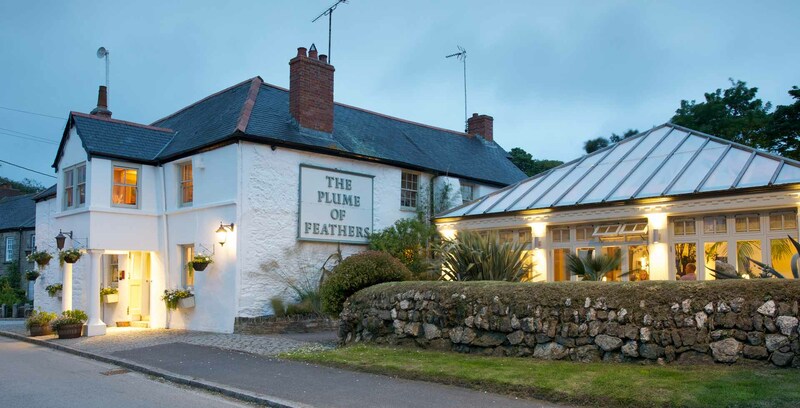 Well-located, The Plume of Feathers is within 3 miles of Cornish Heritage Museum and Dairyland Farm World. It is only 20-minute drive from Newquay. And going forward to the airport, it takes only 4.5 kilometers away. Moreover, the city of Truro is less than 14.5 km from The Plume. The Plume of Feathers and Quintrell Downs Rail Station is less than 6.4 km away. The Plume has an extensive menu and offers tasty dishes such as a Steamed St. Austell Bay. In fact, The Plume has established a reputation as one of the best restaurants near Truro. Guests and visitors who have been there once, come back when they want the country atmosphere. But whatever way that the guests are enjoying their meals, such as having breakfast in the conservatory, then lunch in the pub or dinner beside roaring log fire, guests will be treated to local Cornish seasonal produce. Anyone could enjoy the classic pub food that reflects the countryside in the Plume, yet their chef makes the most of the seasonal ingredients from the local farms and fishermen. 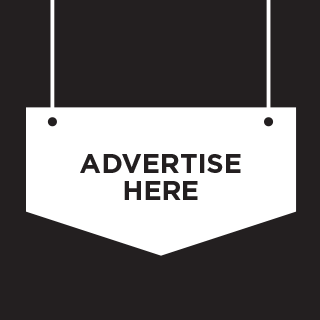 They offer Deluxe Double, a Luxury Double, a Family Room, a Superior Double and a Standard Double. All in a warm contemporary style, rooms have handmade toiletries, coffee table and provide homemade biscuits. Guests have fussed about the wonderful amenities, well-renovated rooms, large bathrooms with great shower, and rooms are spotless. The Plume makes a fantastic place for a wedding reception, ceremonies and anniversaries that can keep your memory fresh and pleasant for years. Hotels, Inns or restaurants are never as good in our memories as we want them to be without the friendly smile, the pleasant faces and good service of the staff, waiters, and porters. Next time you come around, drop in and enjoy The Plume of Feathers.